Back in school, I had a teacher whom I really hated. (But that’s not what today’s post is about.) I remember an analogy he shared during a lesson, which wasn’t even his idea too but his student’s, which stuck with me. Consider the image below this line. What do you notice right away? If your answer is “the black dot,” perhaps a little bit of disdain because the dot tainted an otherwise perfectly good piece of paper, you would have answered the same as me and everyone else. When presented with a blank paper with no specks but a dot, most of us would zoom right into the dot: even if it was at the corner of the paper. Why? Because it’s what’s “glaring” at us in the otherwise spotless surface. 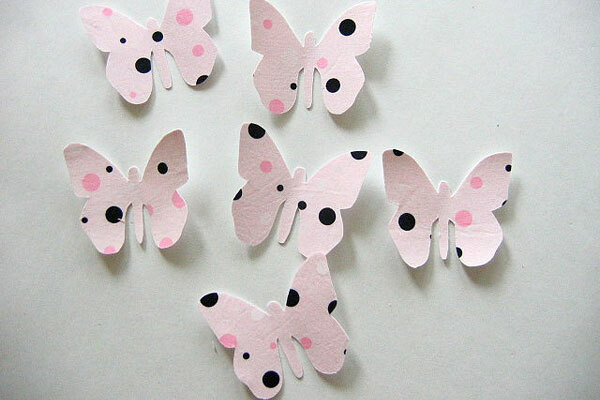 Black, pink, and white polka dot butterflies. What do you notice first? 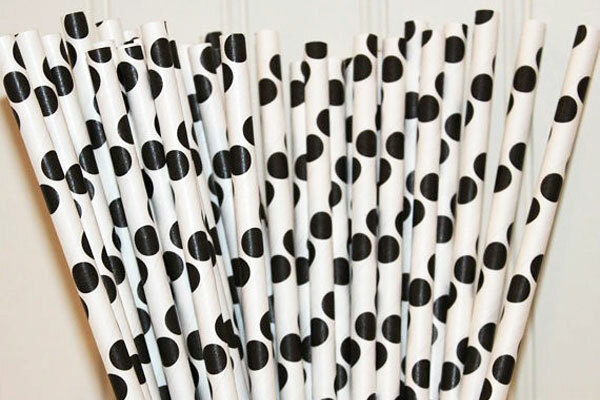 Black polka-dot straws. What do you see first? 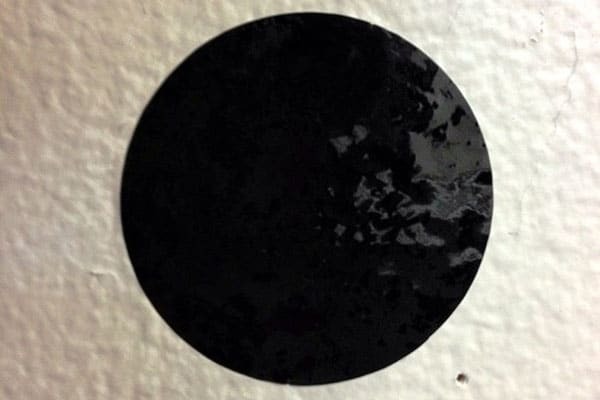 Another black dot: What grabs your attention first? While my history teacher was using this example to argue the importance of removing “black sheep” in the society (or something like that; he always had very cynical and judgmental ideas), I found the analogy interesting because it shows the average person’s tendency to focus on “imperfections” and “issues” when everything else can be perfect and going well. While such an attitude is helpful for pinpointing gaps/issues and solving them, it can create an unhealthy outlook in that one can become very issue-centric. So rather than consider the things that are going right and well in one’s life, one can have a tunnel vision focusing on the things that aren’t going right and well. Or rather than focus on the plethora of benefits of something, one can be hung up by one to two issues that don’t even have a significance in the long term. You want to start a blog. There are so many merits that come with running a blog (e.g. ability to touch others lives, get your opinions heard, find your voice, improve your writing, and meet new people), but you focus on potential criticism you haven’t even attracted and let that stop you from blogging as a result. Your looks: You are so beautiful with beautiful features, but instead of celebrating that, you focus on the areas of “imperfection” on your face/body: from that zit that’s only going to be there for three to four days tops, to that mole you dislike (which can well be a gorgeous beauty mark by the way), to the extra pound you gained last week because of bad eating habits, to your oily skin which can be fixed by washing your face. Your parents: Your mom and dad are alive and you get to spend time with them; but instead of celebrating that, you get annoyed with how naggy they are, how negative they can be, and how they “mess up” your room when trying to clean up for you. Why? Your work: You deal with many customers and many of them are nice people, but every once in a while you have jerks who mess things up and make life difficult for you. Rather than focus on your nice and friendly customers, you let yourself be dampened by those jerks. Your partner: You have a great relationship and your partner tries to be a good boy/girlfriend or husband/wife to you, but you always have things to nitpick on. Rather than celebrate his/her good qualities and things he/she is doing right, you regularly criticize his/her “bad” traits/idiosyncrasies, causing him/her to feel bad. Why? Your life: You have a great life going ahead of you and great things to celebrate every day, but you harp on the bad stuff and regularly complain about little things that go wrong. You make it sound like your life is a complete mess, when what you are facing are no more than just first world problems. 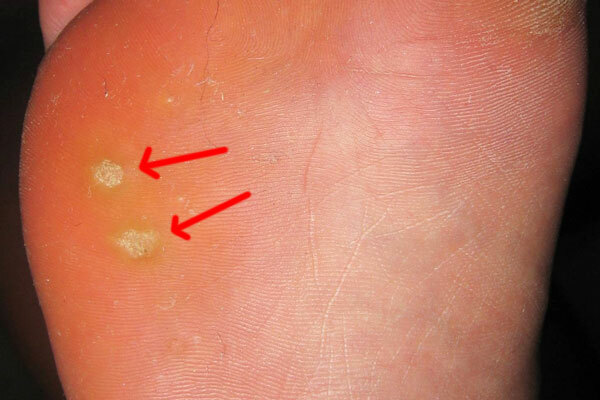 I just got corns on the soles of my feet two days ago (and I don’t even eat corn, #badjoke). It has become quite painful to walk: to the point where I’m limping with every step I walk. The last I counted, I had six corn: four on my left foot and two on my right. I’m guessing it’s due to the prolonged walking I did last week. I’m enjoying every day with my partner. 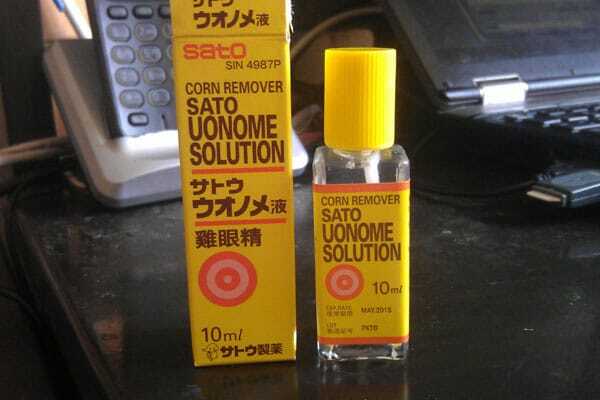 I’m not going to ignore this corn problem because I can’t walk without limping at this point (Ken and I are heading to the pharmacy later for over-the-counter medication), but I’m not going to let that dampen my days. After all, there is so much to celebrate every day than to focus on tiny problems like that! Recognize the white (the good things) that’s around the black dot (whatever problem you are facing). Can you do that? Celebrate the white (the good things) vs. taking it for granted (which many of us do). See the black dot (the problem) as it is. Don’t overtly magnify its presence, but don’t ignore it either. Then… celebrate the black dot (the problem) too. Negative things are as important as the positive experiences in living a great life. What positives can you see in your black dot? Do you acknowledge its role in your life? What can you learn from it? Apply these four steps and let me know how they work for you. Are You a Howling Dog?